MOMables - Laura, Author at MOMables® - Good Food. Plan on it! MOMables - Laura, Author at MOMables® - Good Food. Plan on it! Made with chocolate chips, caramel bits, pretzels, and sea salt - this Kitchen Sink Cookie recipe has it all and is the perfect sweet & salty treat! GET THE RECIPE. When you love enchiladas but don't have time to make them these cheesy enchilada shredded chicken tacos are just as yummy and ready in less than 20 minutes. WATCH THE VIDEO. Mix some nutritious, protein-packed quinoa with veggies and delicious Mexican spices in this vegetarian Southwest Quinoa Salad. 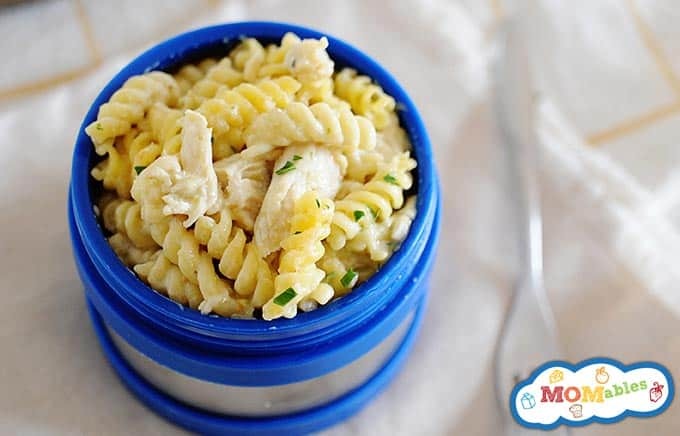 Use the leftovers for lunch!​ PRINT THE RECIPE. Just in time for warmer weather, I finally found a bug spray and insect trap that is SAFE to use around people and pets. ALL THE DETAILS. 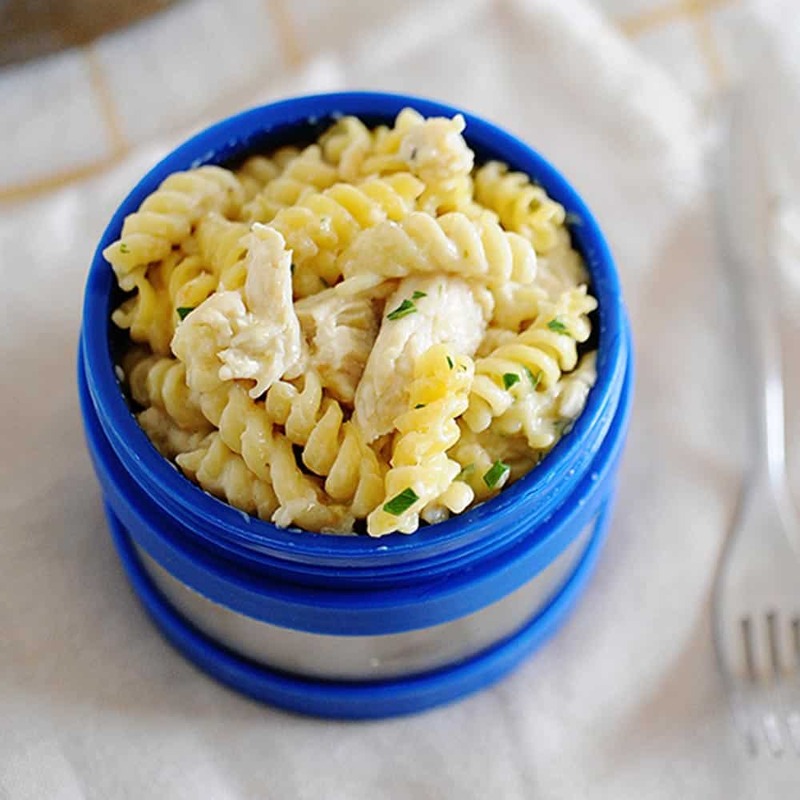 This Creamy Salsa Verde Chicken Pasta is easy to make for dinner and leftovers make a terrific thermos lunch to take to school or the office. PRINT THE RECIPE. DIY coconut oil face mask recipe that hydrates the skin and leaves it feeling smooth and soft! Full coconut oil benefits explained. GET THE RECIPE. Consider subscribing to Our channel. Your support helps us make more videos - and it's FREE. Did a "friend" send you this page? Found this on social? We'll be happy to email you all our tips an recipes weekly when you enter your name and email below. Who’s ready for a big bowl of creamy, cheesy, chicken pasta goodness? Good thing, because this Salsa Verde Chicken Pasta comes together fast and makes a weeknight dinner the whole family will love! Mix some nutritious, protein-packed quinoa with veggies and delicious Mexican spices in this vegetarian Southwest Quinoa Salad. Use the leftovers for lunch! There are many methods for cooking ground beef. You can brown ground beef on the stove or in the oven, but have you ever cooked ground beef in a crockpot? You're going to love this Greek Pizza recipe. All the Mediterranean flavors you love of kalamata olives, oregano, olive oil, feta cheese... on a pizza! GET THE RECIPE. If your salmon is always bland and boring, check out these Blackened Salmon tacos on tonight's menu!! 100% easy, healthy, and delicious! WATCH THE VIDEO. 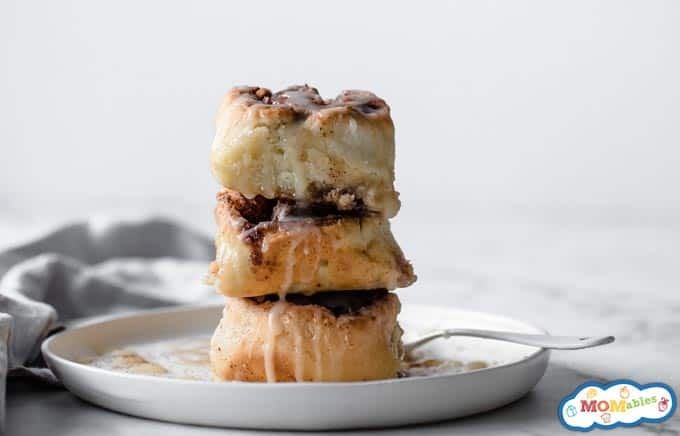 Soft, fluffy gluten-free cinnamon rolls frosted with vanilla glaze, these taste just like the classic! It’s a knead-free recipe you’re going to love! PRINT THE RECIPE. This creamy and delicious fire roasted tomato soup recipe is the perfect bowl of soup to warm up your bones. GET THE RECIPE. A simple prep-ahead tip for how you can cook ground beef in a crock-pot, for all of your meals for the week, at once. ALL THE DETAILS. You'll love this healthy strawberry smoothie bowl recipe because it has a lot of fiber, protein, healthy fats, and it's much lower in sugars than other strawberry smoothie recipes. ALL THE DETAILS.